aerial view wall mural of the island dating back to 1910?! But there were no planes flying in 1910, so how was it done?! Aerial photography was quite an art in the early 1900s. Airplanes could barely get off the ground then, and lighter-than-air ships were expensive and cumbersome. 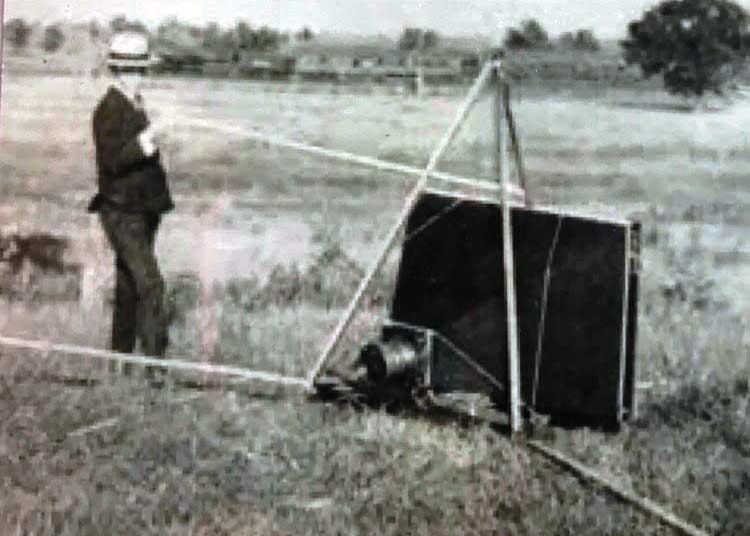 An enterprising midwesterner, George Lawrence, devised and patented this ingenious system of kites and wires that carried a 46 pound panoramic camera 800 feet into the air. 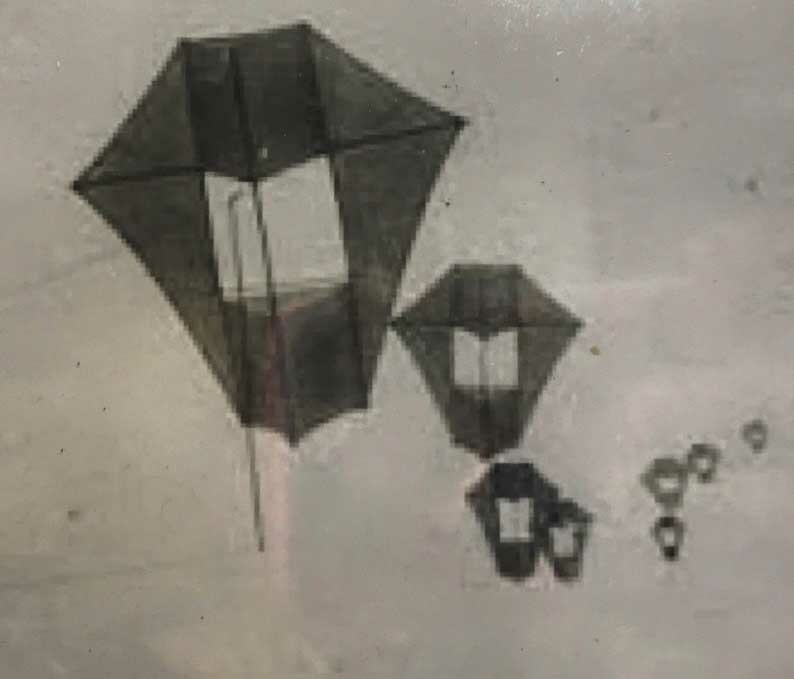 Lawrence and his associate, Harry Myers came to the Five Mile Beach of Wildwood and along the wide open beaches, layed out half a mile of line before the camera was at the proper altitude. When they were ready to shoot, they checked with binoculars to make sure the lens was lined up, and then tripped the shutter with an electrical impulse generated by an old style telephone magneto. A device within the camera then swept across a 90° arc to expose the image to a 22 x 55” negative. Visit the museum to see this amazing treasure. If you look close, you’ll even see the photographers on the beach. 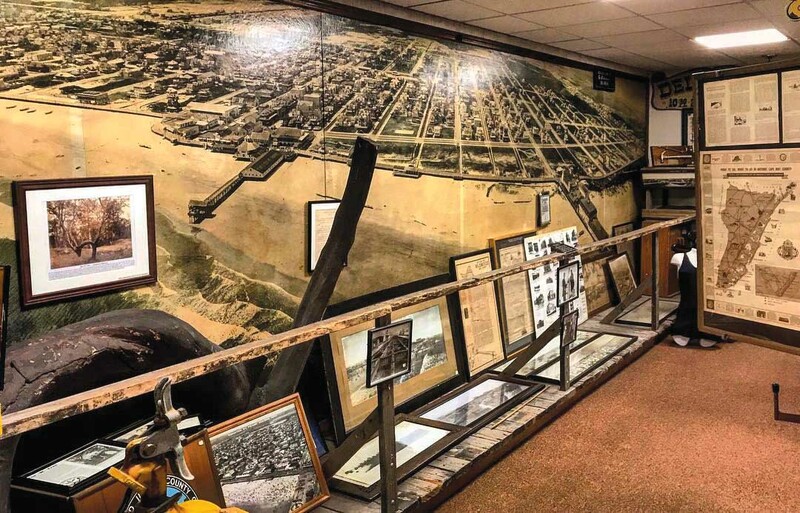 Stop in and look to see if your house is pre-1910 and on the mural. Mine is! !